Mr Green Casino Adds New Blazing Goddess Slot. 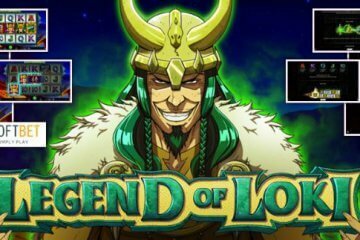 While they may have already established a reputation for adding the hottest new slots to their gaming line-up in 2016, Mr Green Casino certainly haven’t been resting on their laurels this month with a host of new titles – including Lightning Box Games’ new Blazing Goddess Slot – going live in June. The latest addition to the Mr Green family is a five-reel, 1,024 ways to win video slot set on a mysterious tropical island. Featuring all manner of exotic symbols including flowers, toucans, ancient shrines and bearded locals, the game’s star attraction is undoubtedly the Blazing Goddess Bonus. This hot feature initially awards players with up to 30 free spins and they’ll also benefit from the inclusion of extra fireball wilds. Appearing one reels two, three and four, these unique symbol are sticky, meaning they remain in play for the duration of the bonus to award players even more wins. The Blazing Goddess Slot Bonus can also be re-triggered during the free spins to give players a maximum of 60 free games, hopefully rewarding them with multiple payline combinations and a tidy return on their investment. Given the slot is playable from just 50p per spin, this means Blazing Goddess has an incredibly high return to player stat and is suitable for Mr Green Customers of all bankroll types. 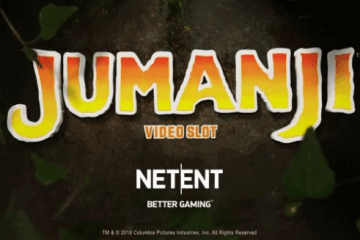 Fans of mobile gaming will also be delighted to discover that the game can be played across a full range of HMTL5-compatible devices including iPhones, iPads and Android phones, while the slot is of course available on desktops and laptops for a more traditional gaming experience. As such, Blazing Goddess is a slot that can be easily accessed by all customers, regardless of how they prefer to play. 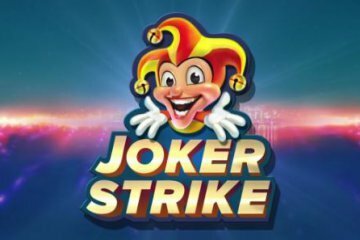 As we mentioned earlier, the new Blazing Goddess slot isn’t the only new game to make an appearance at Mr Green Casino this month, with NetEnt’s Theme Park: Tickets of Fortune, Play ‘N’ GO’s Fire Joker and NextGen trio Batman, The Flash and Green Lantern all also making their debut at the popular casino. If you’re a regular reader of this site, you’ll already be aware that Mr Green Casino is currently giving away a share of £10,000 in cash and a luxury trip for two to Futuroscope theme park in France on the first game on that list, but if you missed it, you can read more about that fantastic offer here*. 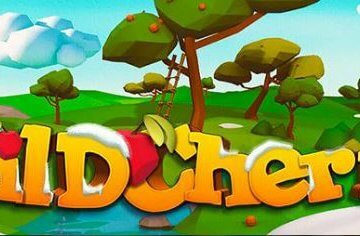 What’s more, if you haven’t already got an account with Mr Green Casino you can benefit from 20 no deposit free spins on NetEnt’s smash-hit Jimi Hendrix slot and a 100% match bonus up to £100 when you actually decide to take the plunge and make your first real money deposit on the site.